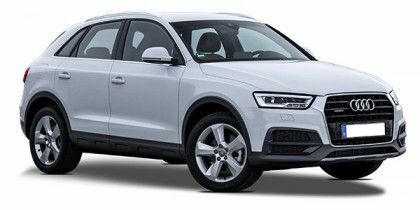 Audi Q3 price in Mumbai starts from Rs. 34.73 lakh (Ex-showroom). Q3 is available in only 5 variant. Audi Q3's top competitors are BMW X1 (price starting at Rs. 35.20 lakh in Mumbai) and Jeep Compass (price starting at Rs. 15.32 lakh in Mumbai). Q. Is it worth that one spends all the money on Q3 5 years down the line?